What is Lil Pump's Instagram? 10. 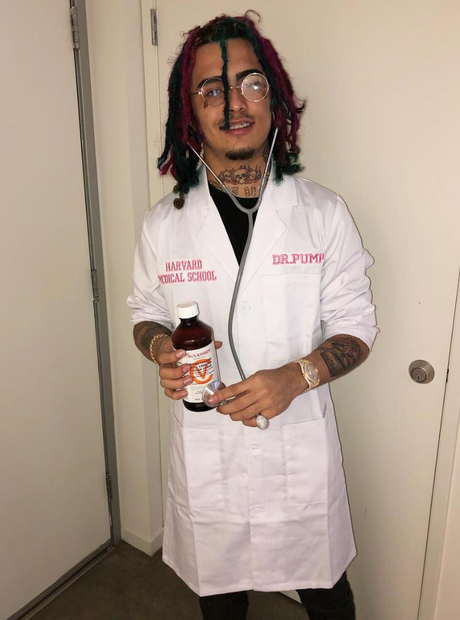 What is Lil Pump's Instagram?